Pass the fishing line round the arbor. 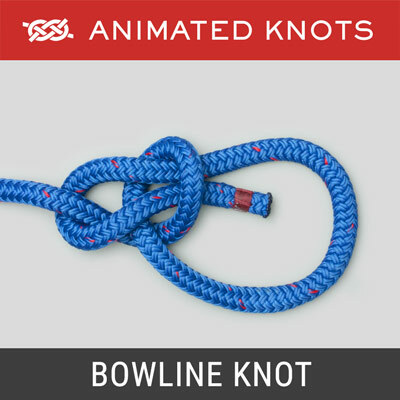 With the free end, tie an overhand knot around the line. Then tie a second overhand knot in the free end to act as a stopper. Finally, slide the knots down tight against the arbor. Uses: The Arbor Knot is used to attach the fishing line to the “Arbor” or “Spool Center”. 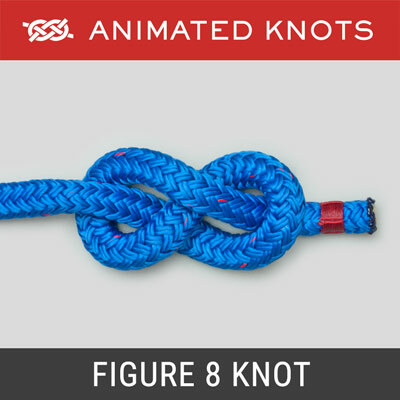 In fact the Arbor Knot is really based on a noose knot and, therefore, pulling tightens it. 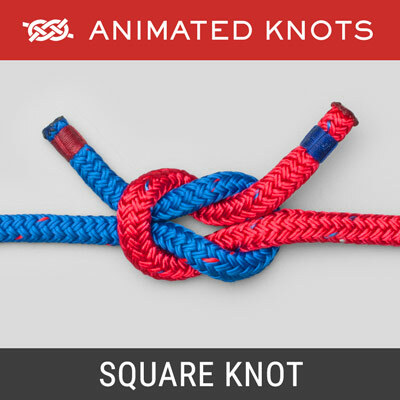 The same knot is used in Bushcraft under the name Canadian Jam Knot where a light rope, e.g., paracord, is being used to compress a load such as a sleeping bag or is used as the first step in creating a lashing. Tying it: When the Arbor is accessible, the easiest way to tie the Arbor knot is to create a Noose, drop it on the Arbor and pull it to tighten it. If you make a Slip Knot by mistake it will just pull undone. 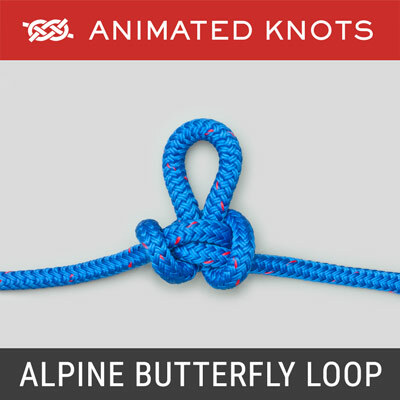 Alternatively, as shown in the animation, first pass the free end around the Arbor or the load; then use the free end to tie the first overhand knot around the fishing line. 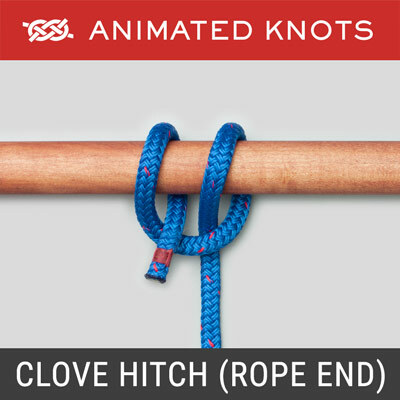 Second Overhand Knot: The extra Overhand Knot in the Tag End is tied close beside the first one. It is essential: as the knot is tightened it snugs down against the Arbor. 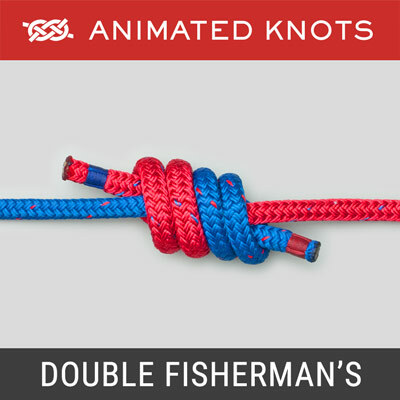 Improved Version: Some fishermen wind the loop two or three times around the Arbor before making the first Half Hitch. This increases the friction, which may be useful on a highly polished fishing reel. The direction of these turns is critical. They should be wrapped as though tying a Tensionless Knot: rotating the reel should tighten the wraps. Advantages: The Arbor Knot (Canadian Jam Knot) is a simple, easily learned and effective fishing knot.